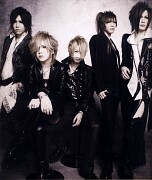 Tagged under Gazette, Husbando, Japanese Entertainers. 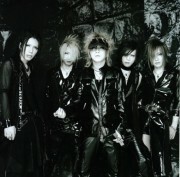 Ruki (ルキ) is currently the vocalist and lyricist for the rock band the GazettE. 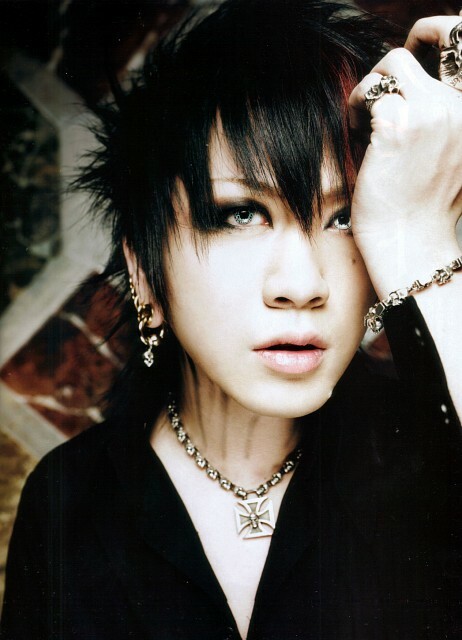 He writes lyrics under the pseudonym Ruki (流鬼), an alternative spelling of his current stage name.